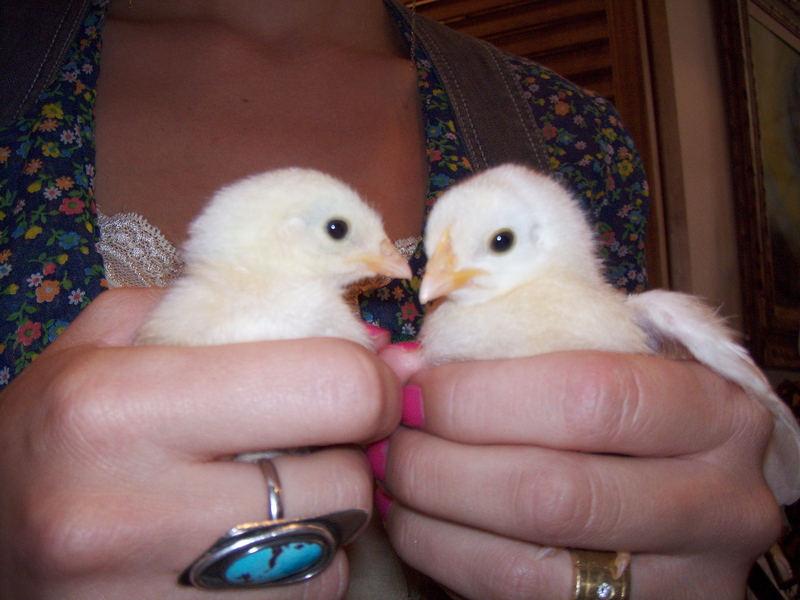 So since our office is full of cute young chicks the obvious mascot’s for TS was two cute baby CHICKS. Nugget and Noodle Soup to be exact!! the up most love and dignity. 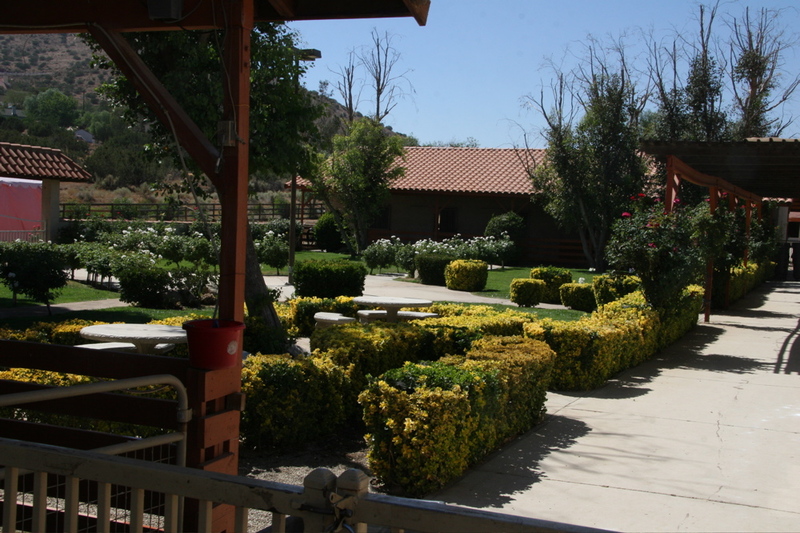 45 minutes up in peaceful canyon country is a sanctuary for farm animals called Animal Acres. animals who have been rescued from slaughter houses. could almost hear a theme song jamming as they entered the pin…….